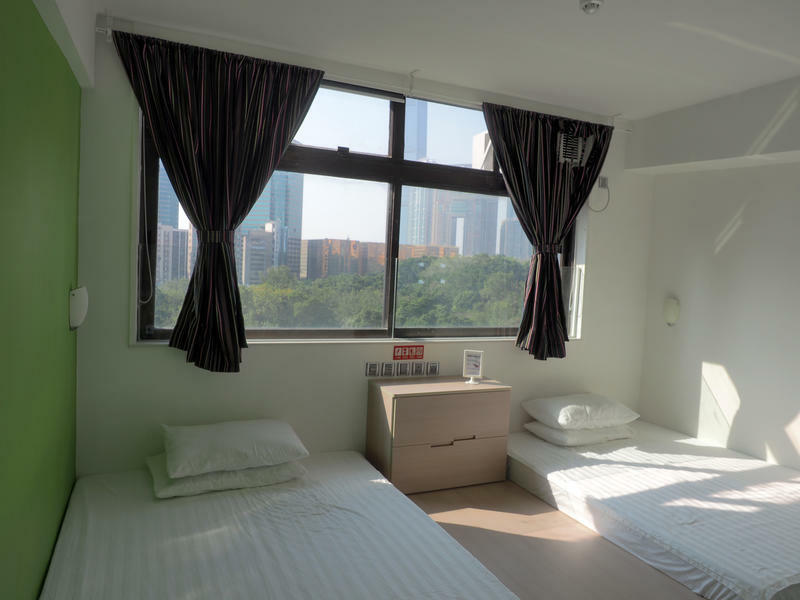 Panda's Hostel is newly renovated. The rooms are elegant and clean, with separate toilet, air conditioning, television and Internet access. Panda's Property offers a comfortable and economical accommodation for the visitors. Bed sheets and linen are provided and all rooms are equipped with air-conditioning units, internet service, private washrooms, and cable TV. 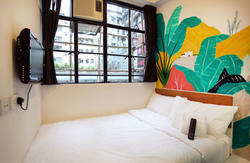 The private room types available are: Park View Family Room, Stylish Family Room and Stylish Double Room. Park View Family Room comes with Two comfortable deluxe 150cm bedding. Stylish Family Room comes with Two comfortable deluxe 120cm bedding. Stylish Double Room comes with a comfortable deluxe 140cm bedding. 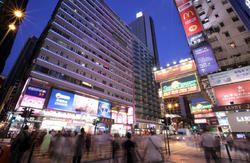 Featuring room service, Wi-Fi in public areas, this Hong Kong hotel is sure to make each guest's trip an enjoyable one. Everything the hotel does is centered around the guest' experience, ensuring comfort and relaxation. Book your room now at Panda's Property via our secure online booking form. Canncelation policy :7 days. failure to cancel within this period will incur the full period charge. We will do pre-authorization charge on your credit card.